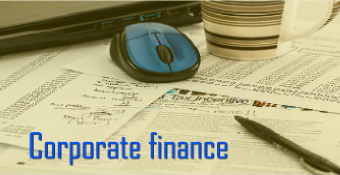 This online free training course covers the Capital Markets,Strategies and types of Mergers, delivered by a domain expert. Have you ever thought Why Tata Steel took over Corus? Facebook acquired Whatsapp? Why Microsoft merged with LinkedIn? 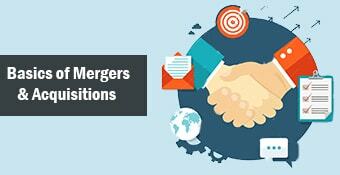 What is the affect of mergers on the Capital Markets and stock prices of merging companies? What are Economies of Scale, Economies of Scope and Economies of Learning and how are they affected in case of mergers and acquisitions? What approaches do companies take for mergers? 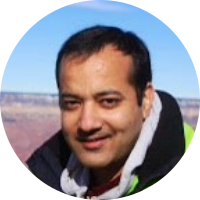 What are the various defence strategies that companies can use against hostile takeovers? What are the implications of post-merger integration on various entities like employees, customers and shareholders? 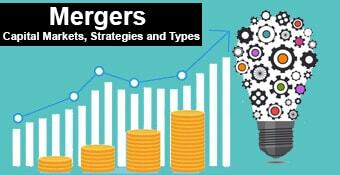 Find the answers to all these questions and more, in this course on Mergers - Capital Markets, Strategies and Types. Its desired but not mandatory that participants to this course have gone through the Basics of Mergers and Acquisitions course prior to this. Thanks sir for the detailed version of Mergers, Capital Markets. It Enhanced my Knowledge on Mergers.